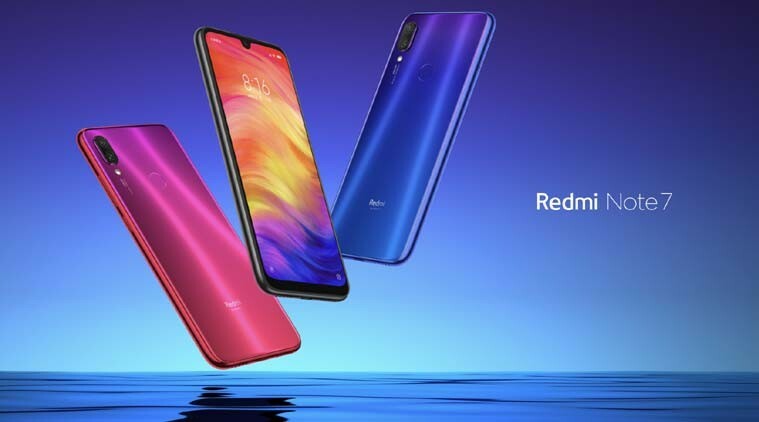 Xiaomi has recently launched a new entry-level smartphone which is the first phone of the new Redmi sub-brand, the Xiaomi Redmi Note 7. This smartphone features 48MP back camera, the Snapdragon 660 Chipset, massive screen and battery, which are the major highlight of this smartphone and also it looks quite convincing at its cost. 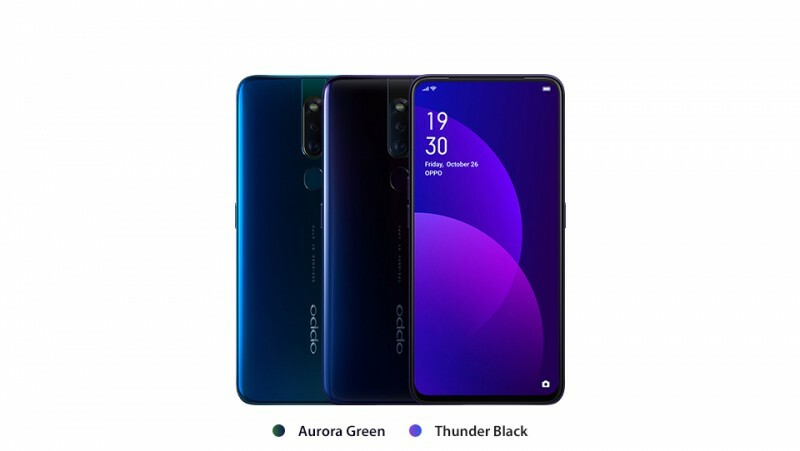 The 6.3" inch (19.5:9 aspect ratio) LCD smartphone accompanies a waterdrop notch for the selfie camera and Gorilla Glass on the top comes with Full HD+ display with a screen-to-body proportion of 84%. The Qualcomm chipset may be somewhat old, however, it's still bounty quick and its CPU keeps running at 2.2 GHz. There are three memory combos for the Redmi Note 7 - 3/32 GB, 4/64 GB, and 6/64 GB and there is a microSD slot too. The primary camera of Redmi Note 7 is definitely the greatest selling purpose for this smartphone. 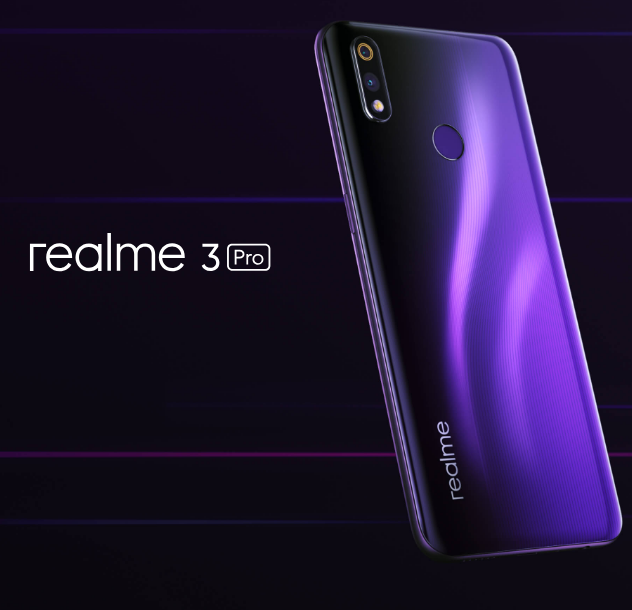 The back features a dual camera setup of 48 MP with an f/1.8 lens, yet because of its Quad-Bayer filter, it's better utilized for yielding 12 MP pictures with huge 1.6 μm pixels and real-time HDR. There is a secondary 5 MP shooter for AI purposes and Portrait Mode. The selfie shooter, tucked in the notch, is 13 MP. The battery has 4,000 mAh capacity and supports Qualcomm Quick Charge 4 through a USB-C port. The Redmi Note 7 accompanies an ordinary 5V/2A charger in the case, yet you can include a fast-charging too. This will empower 9V/2A charging choices, which will top up the smartphone from 0 to 100 of every 1 hour 43 minutes. The phone accessibility begins from China, with different markets following soon after. The phone is initially introduced in Blue, Twilight Gold, and Black. The Redmi Note 7 start from CNY 999 ~ Rs 16635 for the 3/32 GB variant. The more storage you want, the more you need to pay. Even when you are paying more price for more storage, the Redmi Note 7 can be the most generous phone for the price they are offering which only near to $210 ~ 24,000.